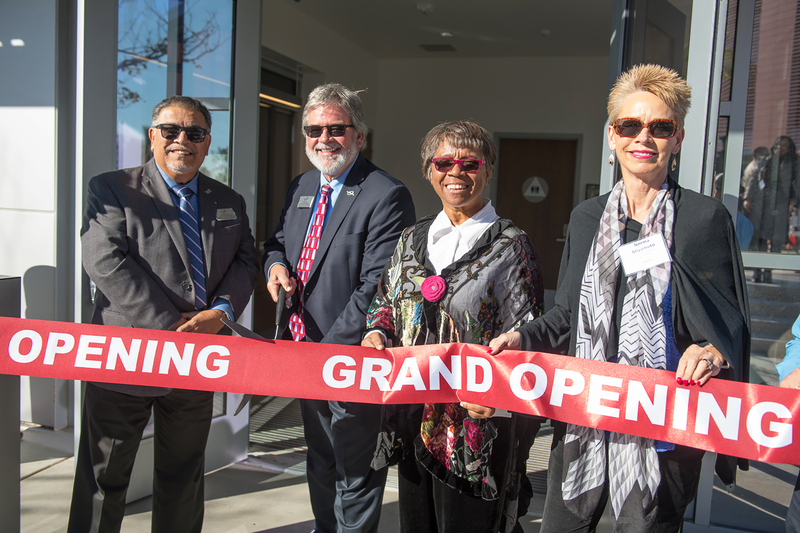 Officials and guests of Palomar College gathered on Wednesday, January 23, to celebrate the opening of a new Police Building at the college’s main campus. With 7,640 square feet of space, the building represents a long-awaited expansion for the Palomar College Police Department, which was previously located off Parking Lot 1 by Mission Road and is now situated in the heart of the campus. The ceremony was held on a picture-perfect afternoon in the square between the new Police Building, the Humanities Building and the Library/Learning Resource Center that opens next week with the beginning of the Spring semester. About 150 people gathered to celebrate the grand opening and tour the police facility, which is equipped with a large briefing room (that will serve as the Emergency Operations Center), dispatch center, locker rooms, holding cells and vehicle bay. 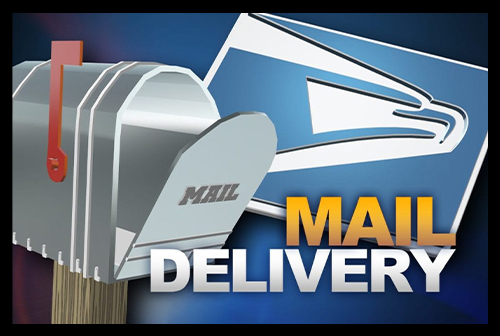 The new facility is located near the heart of campus, a sleek building of brick and brushed metal, with key upgrades and more room for operations. College leaders say the building is well-equipped for the challenges of serving a growing campus community. For more information about the Palomar College Police Department, please visit www2.palomar.edu/pages/police/.